Are you planning a quick weekend trip with the buds or the family? Are you grabbing the tents and the marshmallows? 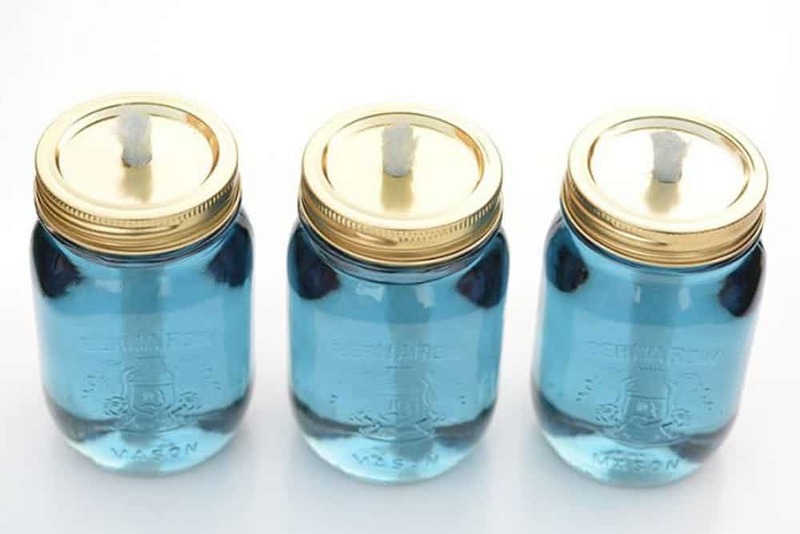 If so, why not check out these 15 camping hacks to make that small getaway a little easier for everyone. Sit back, relax, and create a more mellow weekend outside. Bring fun to the campsite! 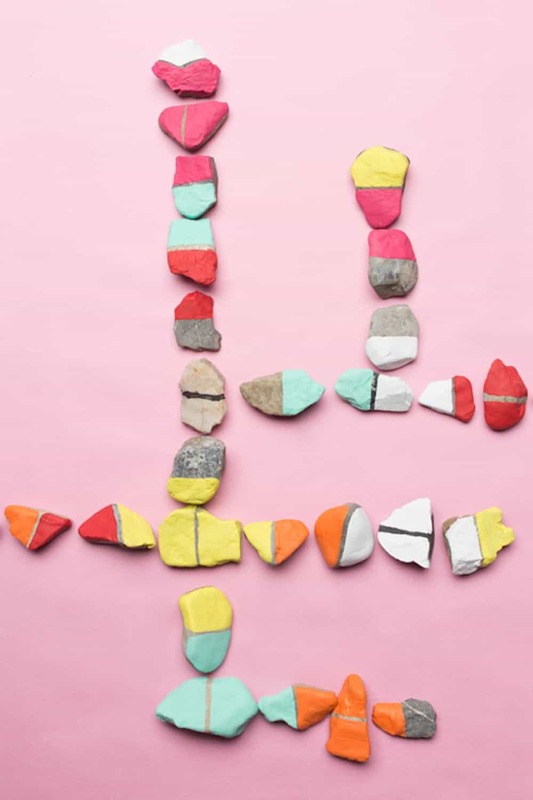 Grab some rocks and paint them up and use your dominoes as the map. Grab all the innovative details at The House That Lars Built. Brit + Co will walk you through creating one of these versatile leather strap blankets. Use it to sleep on, play on, read on, or even picnic on while you’re out and about camping with the family. We particularly love this sunny shade of yellow. The House That Lars Built will show you how to make some snazzy chair covers. 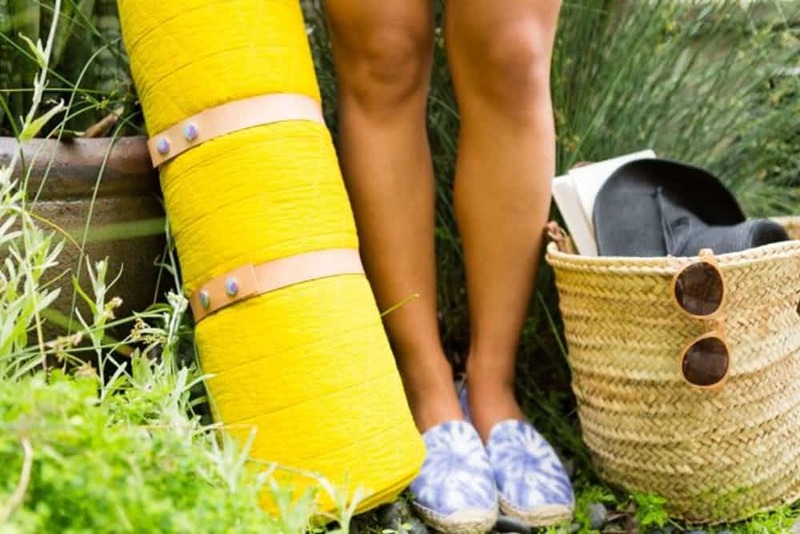 Just because you’re camping doesn’t mean your gear can’t be stylish! 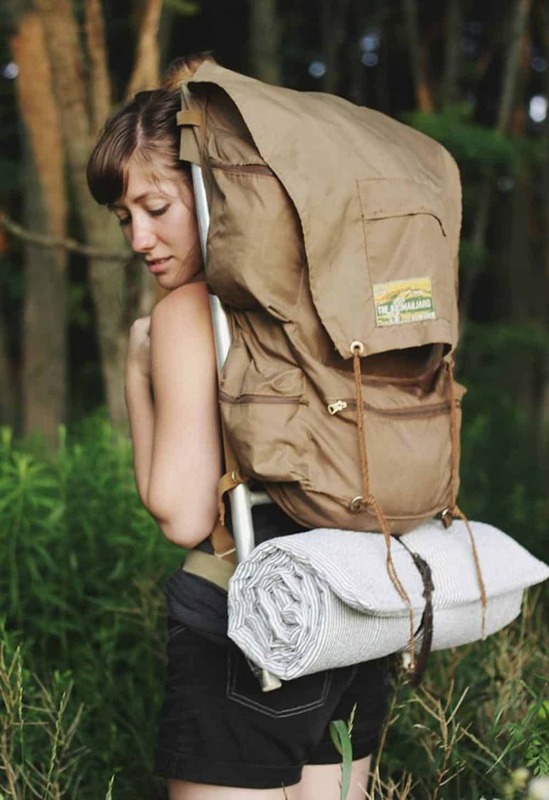 We’re loving the idea of bringing a camping mat along. Roll it out in front of the tent doors and keep from getting mud and grass drug through your sleeping quarters for the weekend. 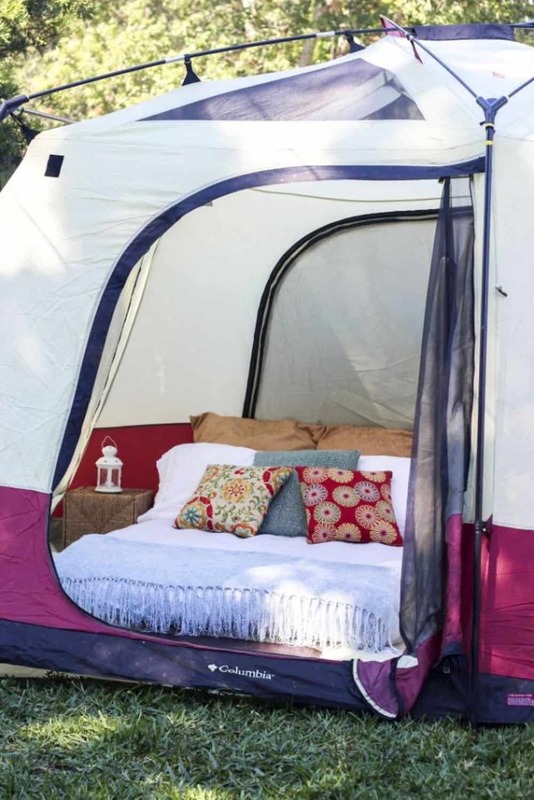 The DIY for this particular design can be found atBrit + Co.
Amp up your camping air mattress with some help from Stacey Homemaker. Layers of love and extra fluff will make your outdoor getaway a bit more luxurious and cozy. Check out the details after the jump. You’ll need a fire pit while you’re camping, right? 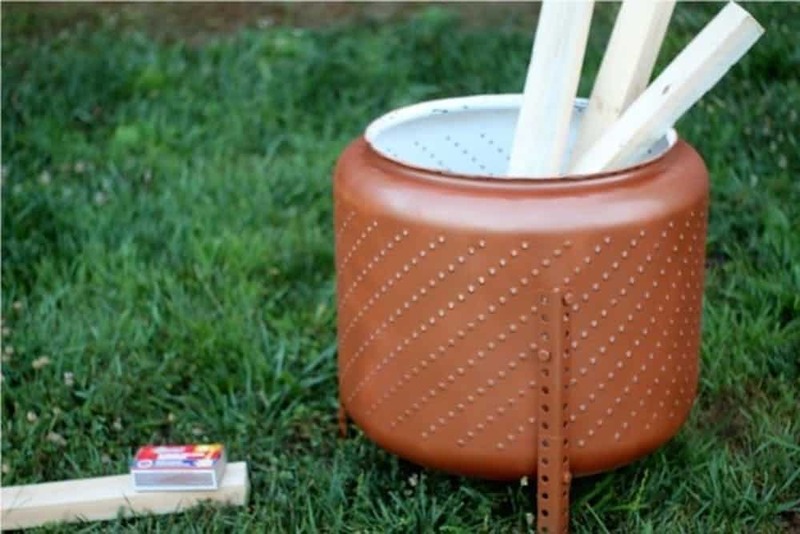 Well, learn how to create your own metal fire pit! All you have to do is visit The Flourishing Abode. 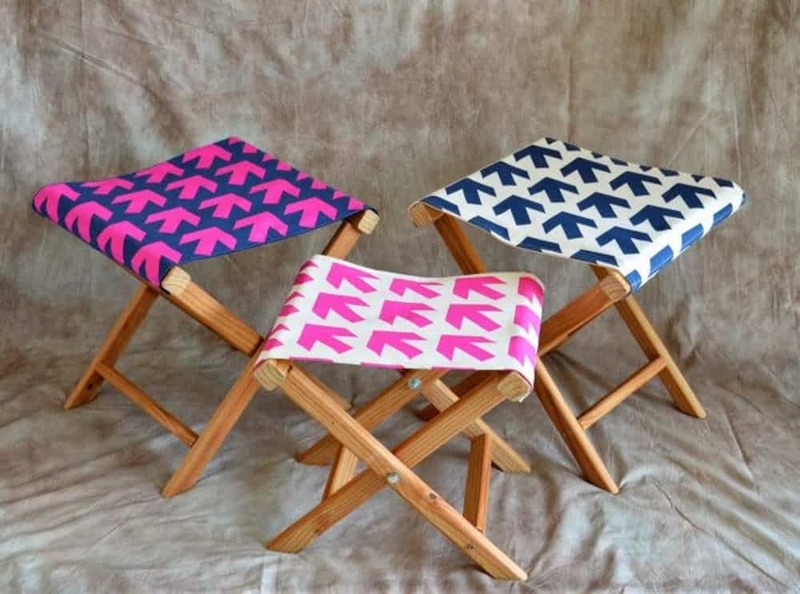 How About Orange whipped up some snazzy camping stools. Everyone in the family can help make their own with a personalized twist. 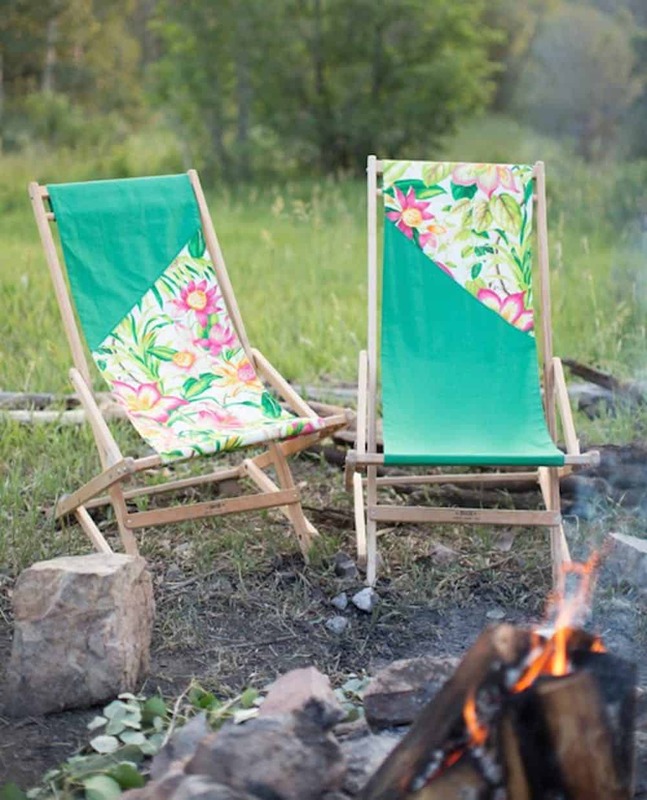 They’re perfect for sitting around the campfire. 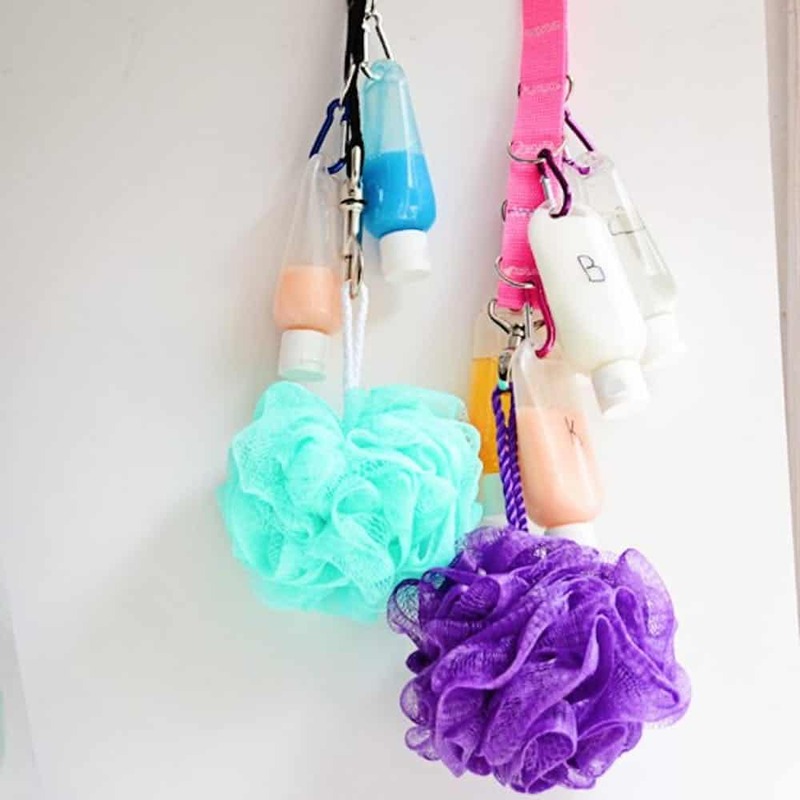 Team Engelbrecht has such a great hack for when shower time comes to call. Put all of your essentials on a lanyard. Nothing will touch anything that doesn’t need to be, well, touched and all the goods will be easily accessible. 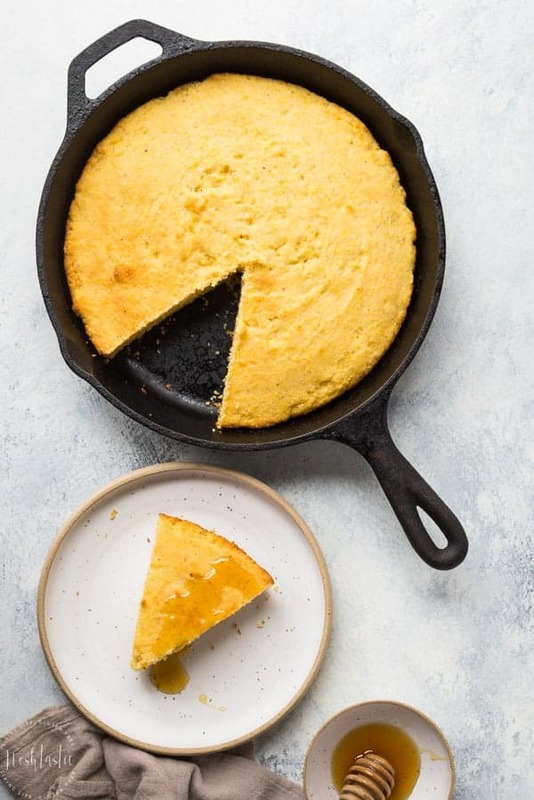 Noshtastic will show you how to make some delicious cornbread right in the skillet. This will really the perfect camping recipe. And don’t forget the honey – it’s delicious with a bit of drizzle! 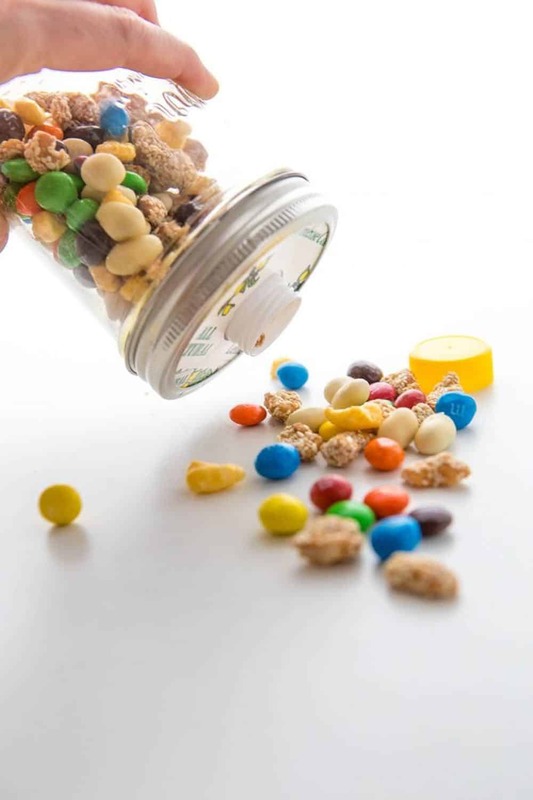 Babble will walk you through creating some of these spill-proof snack containers. They’re perfect for the kiddos on a regular basis but definitely when camping weekends come to call. You don’t want to leave a trail for the animals! 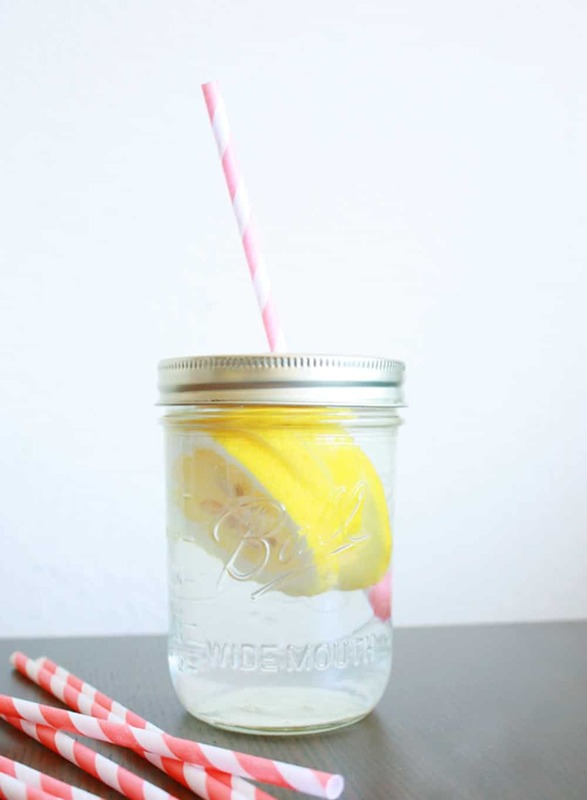 Sweet Lavender Bake Shoppe featured some of these charming mason jar tumblers on their site. 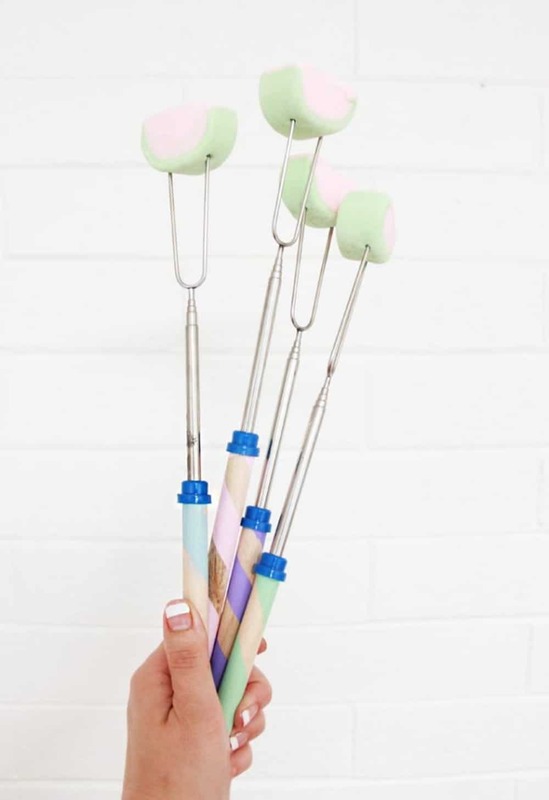 These are perfect for whipping up and packing for the entire family. How about DIYing your own sleeping pad? Grab all of the details by visiting our friends at The Merrythought. It’s such an essential piece that will make your stay so much cozier. A bit of citronella on the trip will do wonders for everyone. Light a few of these at night to keep the mosquitos away. The tutorial can be found at One Little Project. A Bubbly Life finished off our camping fun with this awesome s’mores sticks. You can whip these up, add a personal flair, and then everyone can have their own roaster for the weekend! Don’t forget the graham crackers and chocolate!